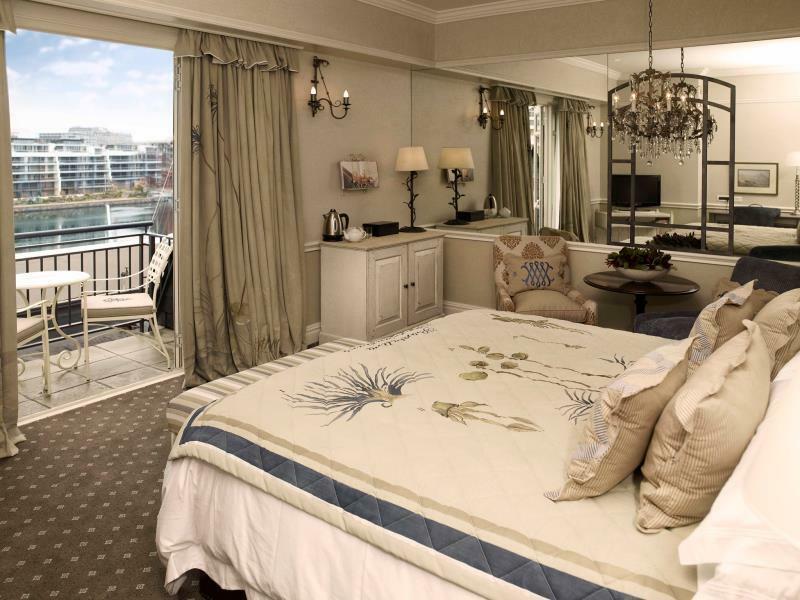 ﻿ Cape Grace Hotel and Spa Cape Town. JIMAT di Agoda.com! Ada soalan mengenai Cape Grace Hotel and Spa? Terletak di kawasan yang indah di V & A Waterfront, Cape Grace Hotel and Spa menikmati posisi megah di hab beli-belah, siar-siar, restoran di Cape Town. Terletak 0.5 km dari keseronokan bandar, hotel 5-bintang ini terletak di lokasi yang sangat baik dan menyediakan akses kepada tarikan terbesar di bandar. Pelawat yang datang ke hotel boleh melawat tarikan utama di bandar ini seperti: Muzium Bateri Chavonnes, Pusat Maklumat Pelancongan Cape Town, Menara Jam Waterfront. 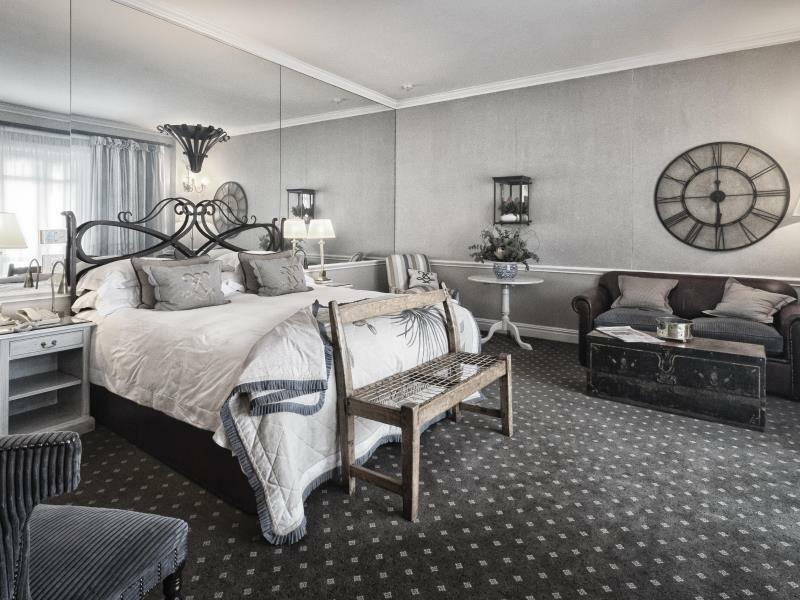 Perkhidmatan hotel kelas pertama dan kemudahan yang menentukan pengalaman Leading Hotels of the World menanti anda di Cape Grace Hotel and Spa. Ketika menginap di hartanah yang indah ini, para tetamu boleh menikmati khidmat bilik 24 jam, Wi-Fi percuma semua bilik, pengawal keselamatan 24 jam, pengemasan harian, kedai cenderahati. Semua penginapan bagi tetamu menawarkan kemudahan yang difikirkan dengan teliti bagi memastikan rasa selesa yang sukar ditandingi. Hotel ini menyediakan kemudahan rekreasi yang baik seperti pusat kecergasan, sauna, kolam renang terbuka, spa, rumah urut untuk membuat penginapan anda benar-benar tidak dapat dilupakan. 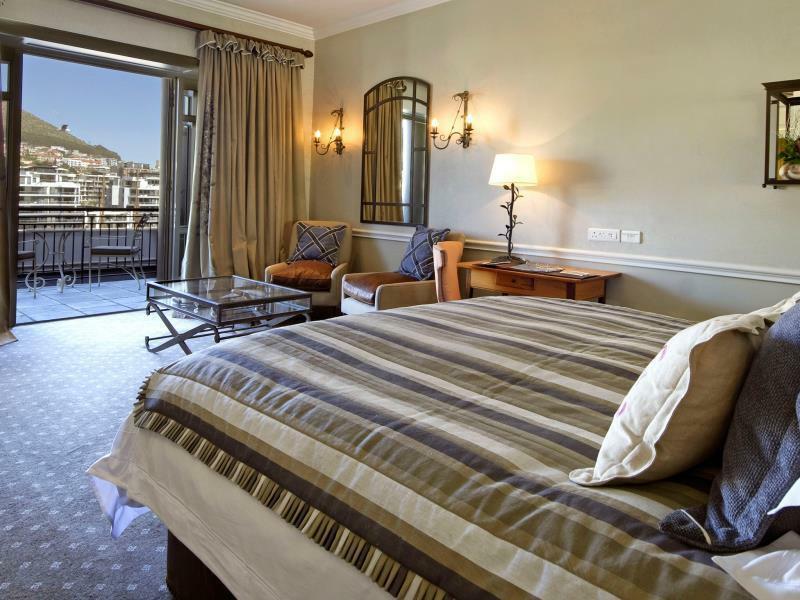 Kemudahan yang hebat dan lokasi yang sangat baik membuatkan Cape Grace Hotel and Spa menjadi asas yang sempurna untuk menikmati penginapan anda di Cape Town. Arriving at Cape Grace was welcoming and the reception staff can be commended. Sadly we were not put in the correct room as we had booked one with a balcony. We waited in the wrong room for a call to see if they could move us and they did call with an option of a new room at an extra charge. I said I would pay the extra but asked them to consider the position that we had booked a room with a balcony in the first place. I wish I had not said anything because they spent the next hour deliberating on whether to put us there so despite arriving early afternoon we lost valuable time. Finally we moved to a lovely room with a balcony. It was smaller than the one we booked but we did not mind that. The bar was lovely and also served nice tapas during the day. Staff were extremely helpful. The real disappointment was breakfast. We weren’t asked where we wanted to sit. Ordered Capucino and got a pot of coffee instead and we started getting ill one hour after it. still recovering now. Beautiful hotel in a great location. The service staff really was exceptional. Really elevated the experience. 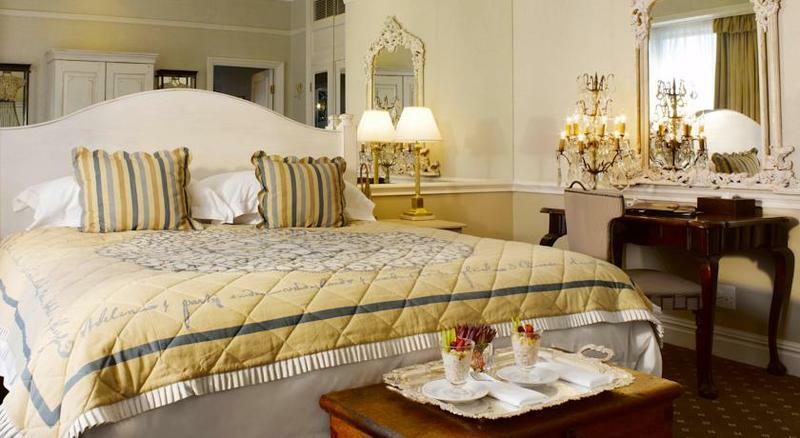 Very nice hotel in colonial style. We stayed in a suite with Table Mountain and port view that was really very pleasant. The staff is exceptionnally nice and efficiant. The food is very good and the whiskey bar is worse seeing. The location is really good, quite few things including the shopping to do around. Best small hotel I’ve stayed in. This was the best hotel experience that I have ever had!! From The location overlooking the V&A Marina, to the mini bar stocked with free milk for your coffee/tea and a lemon for your water as well as various soft drinks, to the great breakfasts & comfy bar to the ever accommodating staff with longevity of 15-20 years on average, it doesn't get much better for a traveler! Nice hotel . but when I made the purchase at the gift shop , nobody informed me that I can apply for tax refund , which I'm obviously traveling overseas. They didn't provide me a tax invoice until I realized it at the airport . Iconic hotel but guests are almost all elders. Pricey hotel , for the location maybe. The amazing staff make this the most wonderful place to stay. They are genuinely making your stay their most important priority. This is a beautiful oasis and very elegant hotel to come to especially after a long flight. 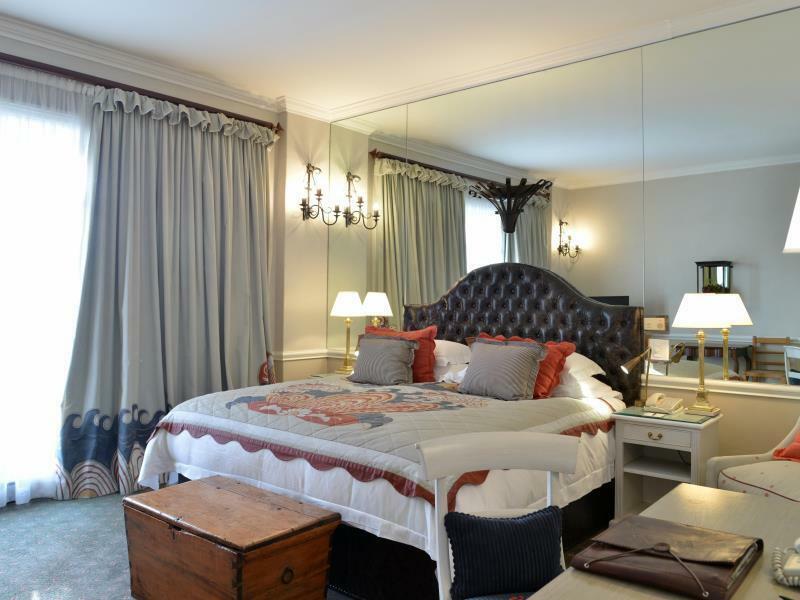 The rooms is large and well decorated and comfortable. The dining facilities and the menu offered is very good. Finally the location is excellent with Table mountain as a backdrop and the harbour shopping offering a quick taste of South African experience. 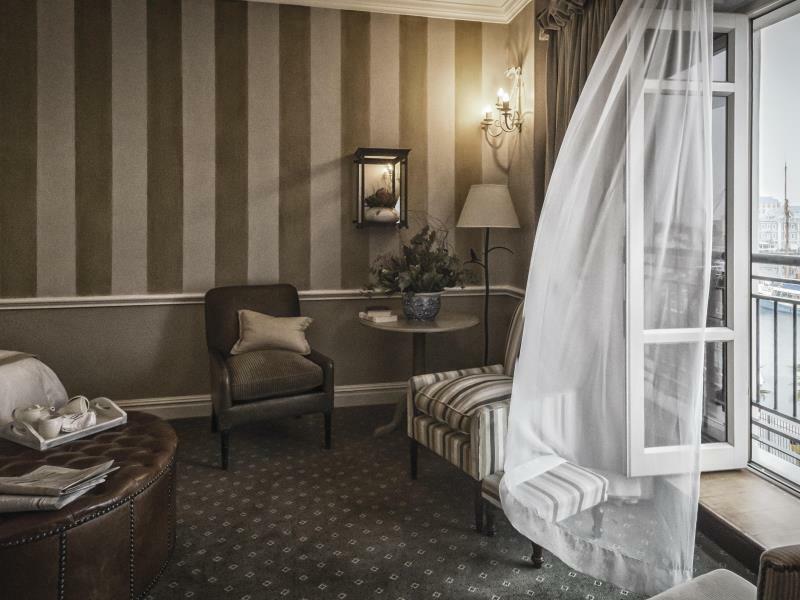 This hotel was fantastic in every way - incredible staff, great attention to detail, amazing views, large room, delicious breakfast.... We will be recommending this hotel to anyone visiting Cape Town. 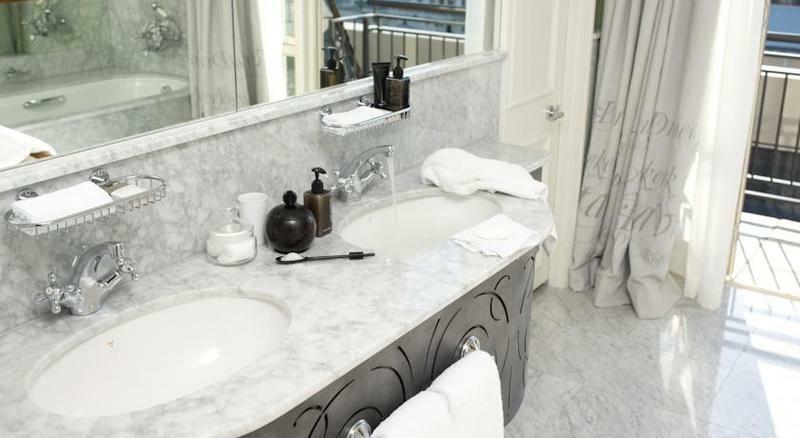 It's classic luxury with a modern twist. 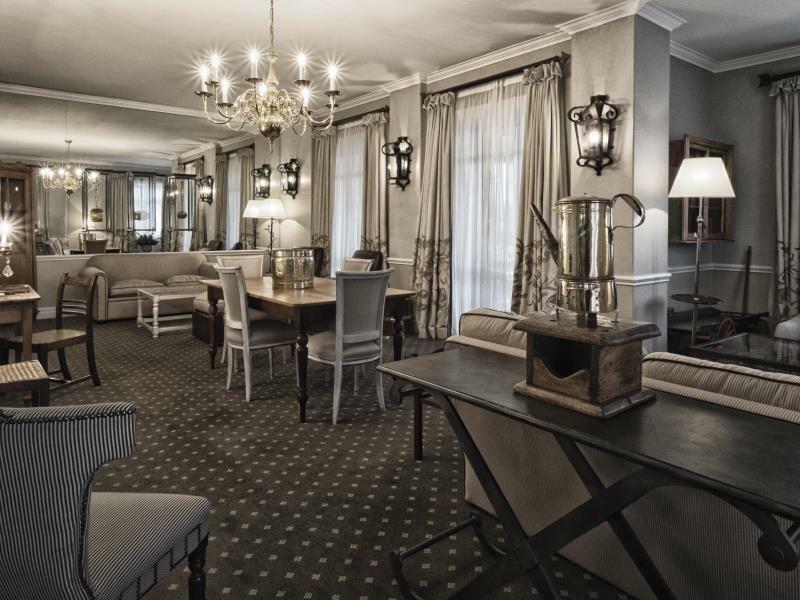 The exquisite painting-like wallpaper, industrial accessories styled like art installations on each floor, and grand furniture make you feel presidential. The concierge is some of the best we've ever dealt with. Absolutely brilliant. The rooms include toiletries you wouldn't normally expect, such as fabric wash and shaving cream. Excellent touch! Breakfast is delicious. The staff at Bascule are incredibly friendly and knowledgable. In-room dining was not as tasty as everything else, but we did order from their late night menu, which may have had something to do with it. 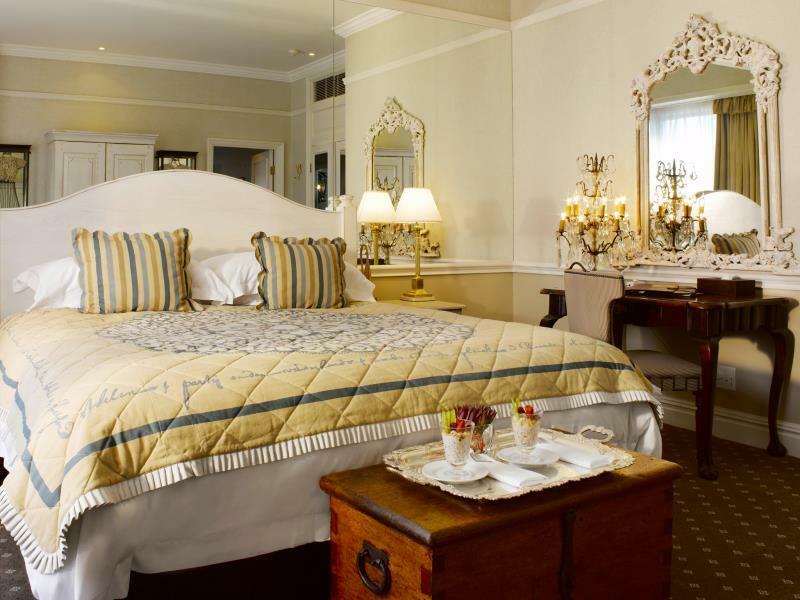 All in all, Cape Grace Hotel helped make our Cape Town experience incredible. Fantastic hotel in a great location! Staff is superb! Great rooms, service, food. Highly recommended! The grace team are probably the best I have encountered in over 100 countries of travel. The service was excellent and the attention to detail faultless. 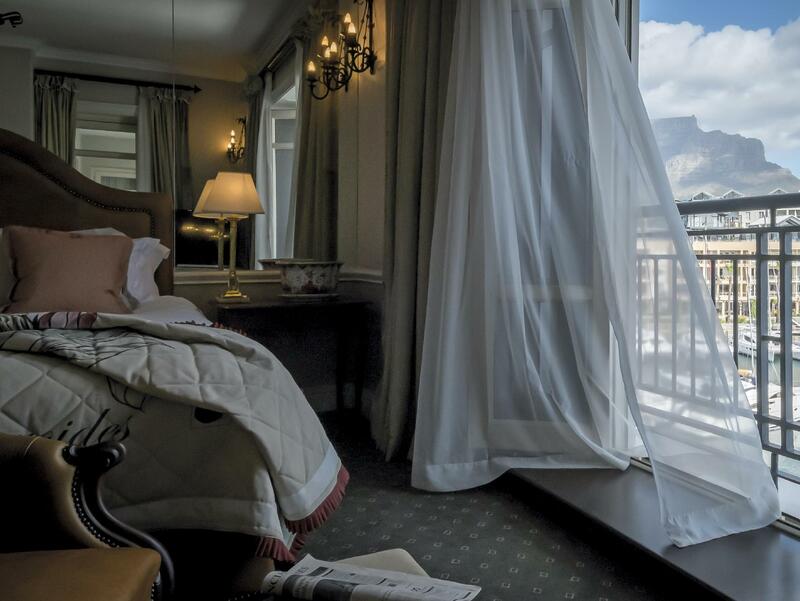 The room had lovely views of table mountain. The restaurant was superb. Had a wonderful stay at Cape Grace. Had a meal in the restaurant in the evening and we chose the Taster Menu with wine. Each wine was introduced separately in detail and the food was superb. The only critism that we had which we did report to the restaurant manager at the time, was that we had been seated by a large table of 6 who were quite loud, therefore it made it difficult to hear the quietly spoken waitress who was serving the wine.